Hands On Altiplano has now closed. Watch this video to hear how your support has helped Vladimir and the incredible transformation he has seen through being part of Hands On. To be a part of our next journey, sign up to Hands On Colombia. 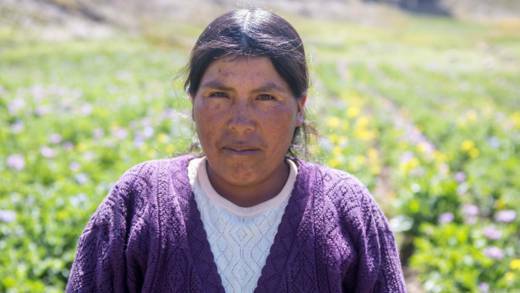 Nicanora and her community faced unimaginable challenges on her small farm in the Bolivian highlands. But Hands On supporters joined her on a two-year journey to transform her life and help her provide for her children. Nicanora is a 36-year-old mum of four, who lives on the Bolivian Altiplano – an area of arid plain high in the Andes mountains. Up here the burning sun can give way to heavy hailstorms, destroying the crops Nicanora spends so long cultivating. 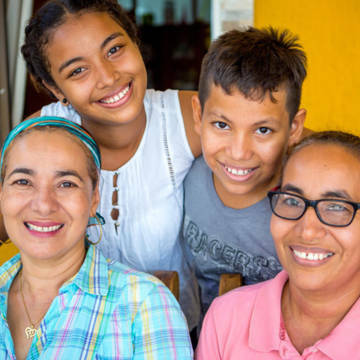 But with the help of Hands On supporters, Nicanora started an extraordinary journey that is now transforming her life. Our experts have helped Nicanora and her neighbours to install piping and a tap for irrigation; build a wormery, this has produced compost to give crops all the nutrients they need; and build a vegetable garden and a greenhouse, to shelter their vegetables from the harsh environment. Nicanora is continuing to work hard. All she needed was people like you to make regular donations and get beside her every step of the way. 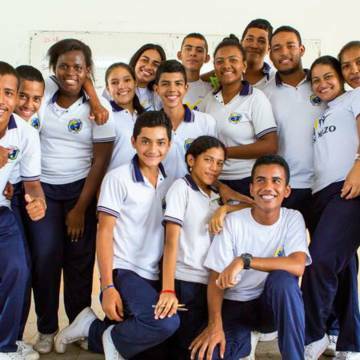 Hands On Altiplano is no longer in need of new donors, but we have now launched a new Hands On project in Colombia. The community is ready to get to work and if you’d like to, you can support them with a regular gift where you can follow the work from start to completion. You can opt out of communications and pause or cancel your Direct Debit at any time.